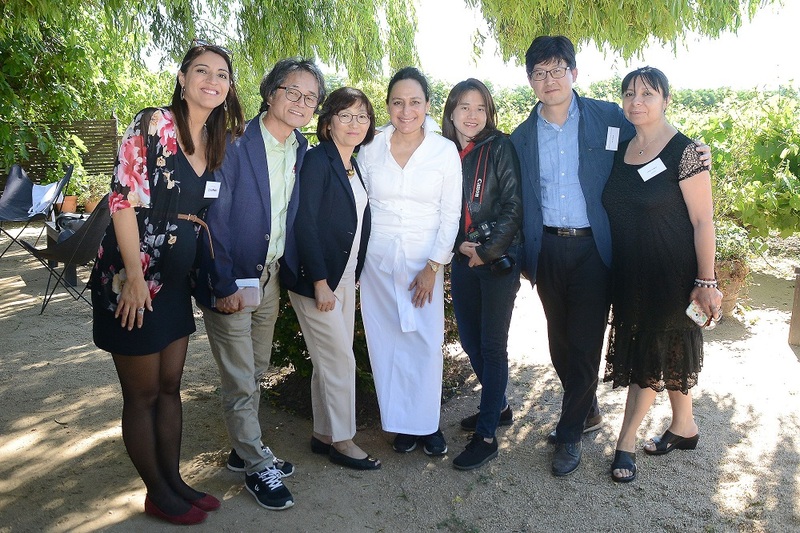 Over the course of a week, Korean journalists had the opportunity to meet with officials from ProChile and the Ministry of Agriculture to learn about the public-private initiatives and main actions that the entities are developing in order to promote agriculture and livestock exports to that market. 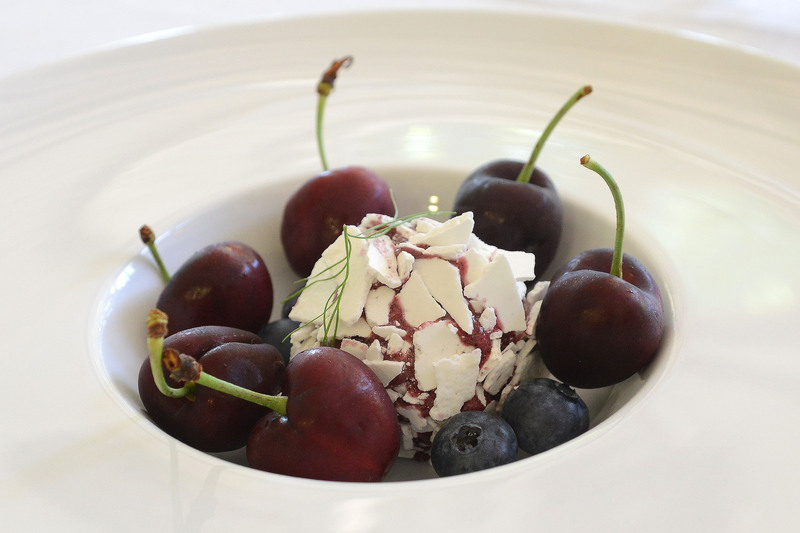 They then visited sites related to the various industries, touring cherry, walnut and plum orchards, a slaughter plant and pork processing plant, and vineyards in the Colchagua and Casablanca Valleys. The group also attended a cooking show, where they were able to sample delicious dishes featuring Chilean export products, appreciating their flavor, versatility and quality. Dong Jun Yim of the newspaper The Buyer, Sang Woo Kim of the weekly The Food Service Economic News and Bonny Na of Korea Economic Daily agreed that they were impressed by the visit. 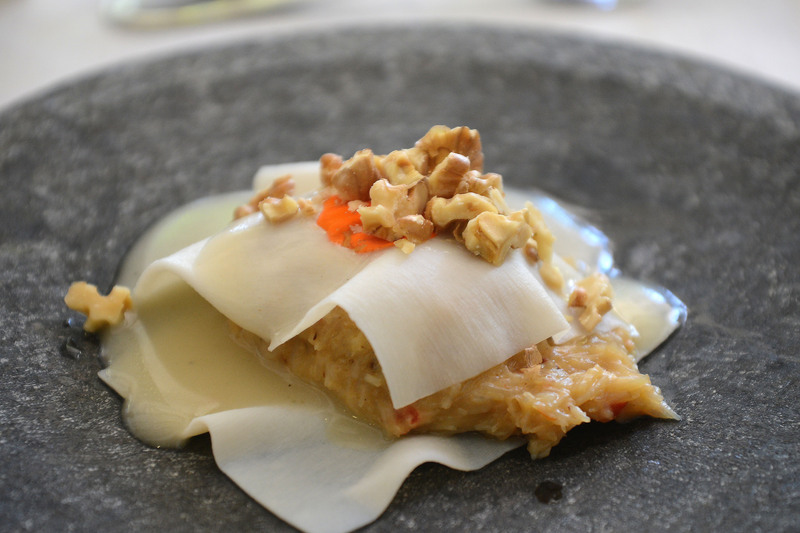 They knew about the quality of Chilean products because of brochures that they had seen and industry presentations at seminars and fairs in South Korea, but said it is very different to “experience it here, taste them and observe the level of work that is being done from the point of origin until it gets to our country.” That is precisely the experience that they will describe in the articles that they will contribute to their publications and on social media when they return to South Korea. 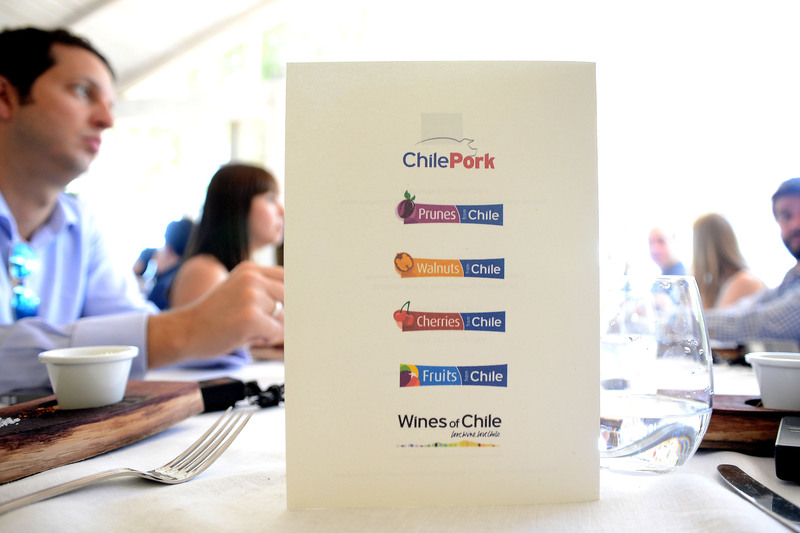 Chile’s Meat Exporters Association, ExpoCarnes, coordinated the visit, including the organization of meetings for the journalists with the food industry’s main professional export organizations, including ASOEX, Chile Prunes, the Chile Walnut Commission (ChWC), ChileNut and Wines of Chile. 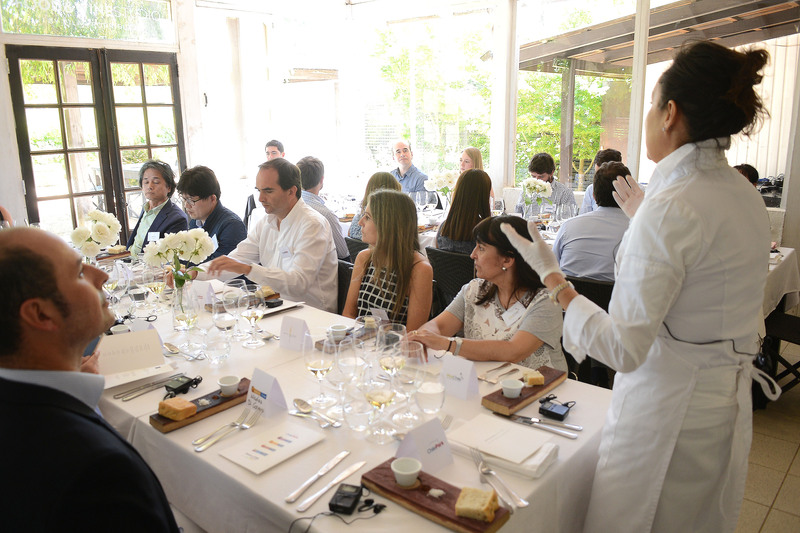 Renowned chef Pilar Rodríguez, ProChile’s culinary ambassador, hosted the journalists and representatives of the professional associations at her Food & Wine Studio in Colchagua Valley. During the cooking show, she impressed all in attendance with attractive and delicious dishes, including dark beer-braised pork cheeks; caramelized pancetta in ulmo honey served with corn, plum and fine herb casserole; cuttlefish ravioli stuffed with crab, served with lemon and walnuts; and blueberry ice cream with fresh cherries for dessert. The South Korean reporters were fascinated by the colors, textures and flavors and asked detailed questions about each recipe. 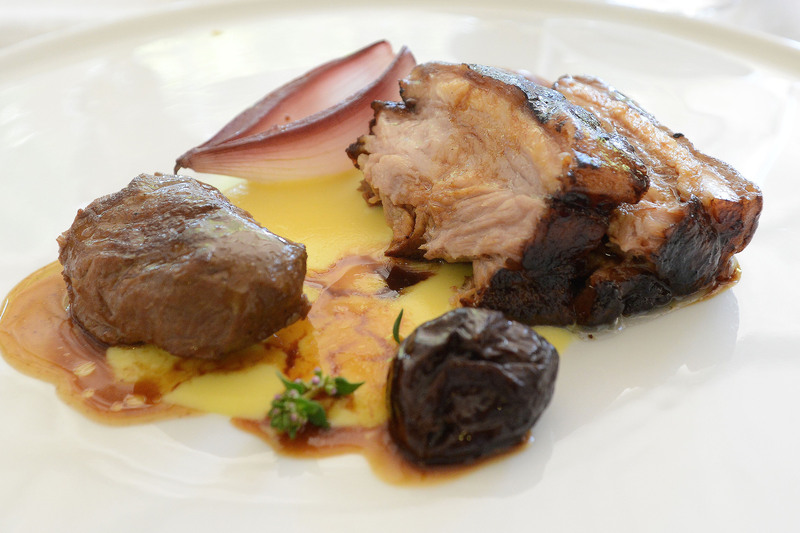 They proposed that the next event held by pork exporters in their country include a cooking show with Chilean recipes, which they believe will be well-received in South Korea. 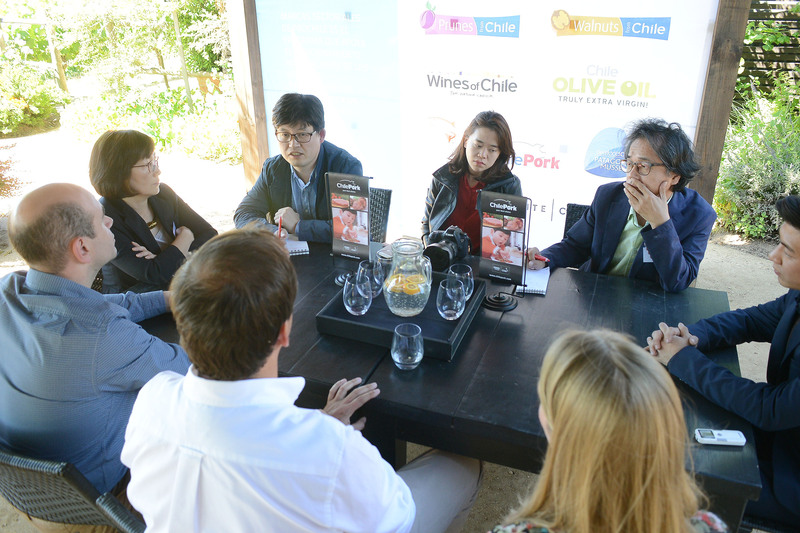 During their visit, the Korean journalists showed particular interest in the pork that Chile exports under the industry-wide brand ChilePork. They indicated that Korean consumers value the quality, flavor, food safety and prestige that Chilean pork has acquired over the past decade. 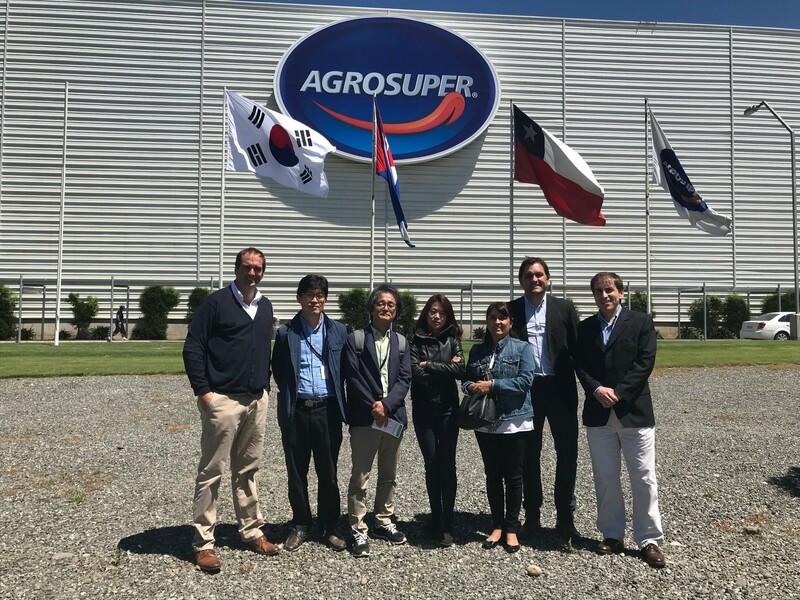 After visiting the Agrosuper plant in Rosario, they said that they were pleasantly surprised by the high level of technology and specialization of the employees, particularly those responsible for the various cuts of meat. 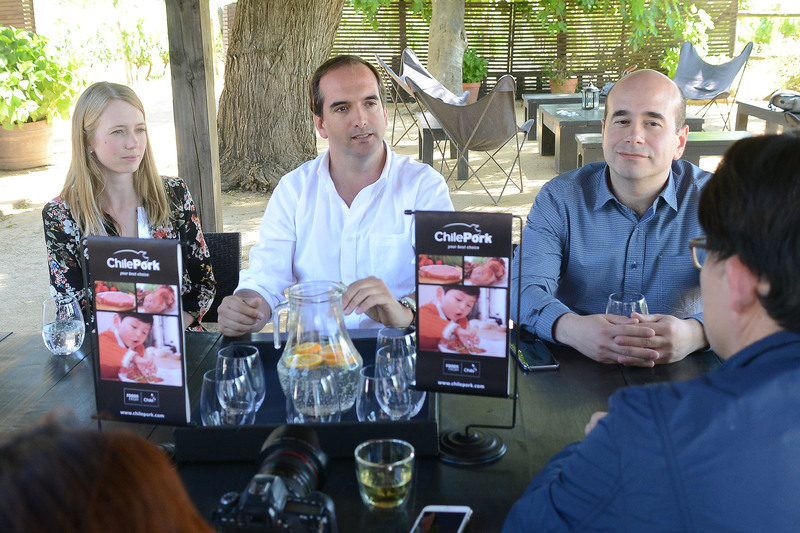 ChilePork President Juan Carlos Domínguez explained that employees are trained to meet each market’s specifications. “To give you an idea of the level of specialization, many of the employees have gone to Korea, Japan and Europe to see how certain cuts are done. Korean and Japanese specialists also come here to teach cuts to our employees,” he said. “For example, there are porcine diseases present in Argentina, Brazil, the United States and all of Europe that Chile does not have. In the end, that means that we have a higher quality product that is free from hormones and growth-promoters,” noted the President of ChilePork.